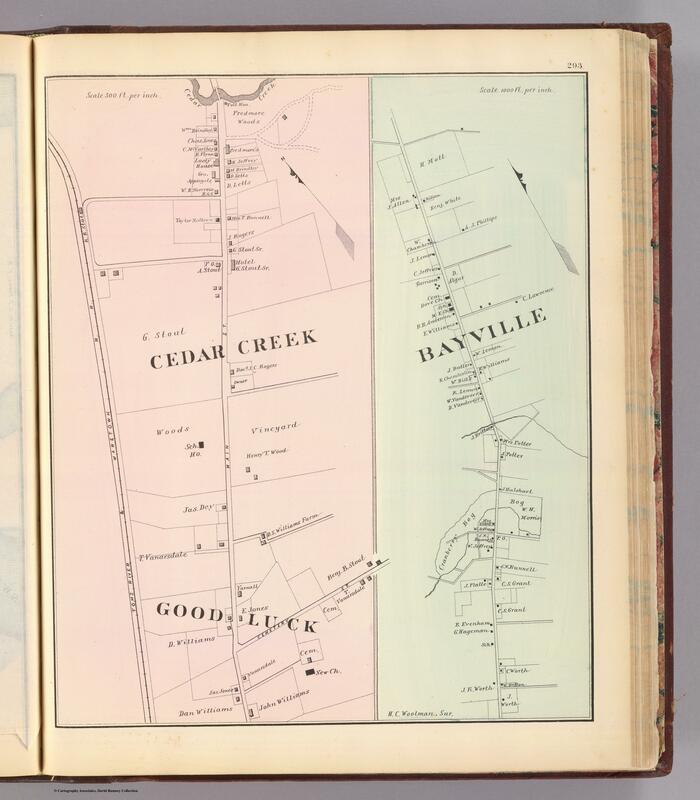 The Woolman and Rose Atlas, more properly known as Historical and biographical atlas of the New Jersey coast. Proposed, arranged and illustrated by T.F. Rose. Surveys by H.C. Woolman. History and statistics by T.T. Price, M.D. Philadelphia, Woolman & Rose, 1878, gives an interesting look at the Jersey Shore in 1877.